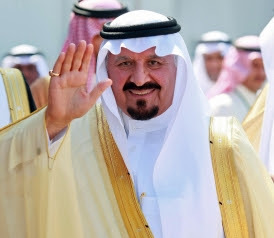 SAUDI ARABIA NEWS - Succession questions rises after the death of Saudi Crown Prince Sultan bin Abdulaziz Al-Saud, who died in a New York hospital due to colon cancer early on Saturday. He was 80. The ascension to the throne is a complex process in the country. It does not pass from father to son. The decisions of the successor are cloaked always in secrecy. The assumed next-in-line is Prince Nayef who is serving the country as interior minister since 1975. He is in his late 70s. 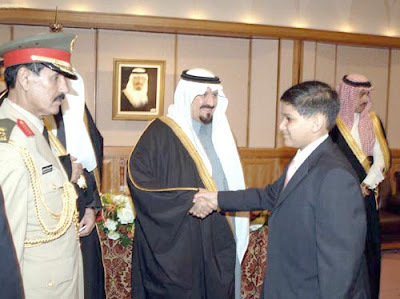 In 2009 he was made second-deputy prime minister in absences of Abdullah and Sultan, his two elder brothers. 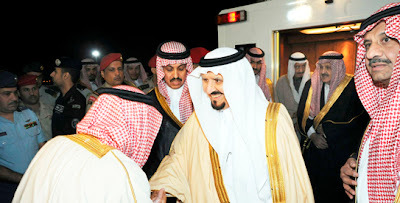 Sultan was half-brother of King Abdullah and was ill for some time. After his death, Saudi television broke into normal programming and started televising footage of pilgrims in Mecca and the Koranic verses. Burial of Sultan is scheduled for Tuesday. His body will be flown back from New York to Saudi Arabia. 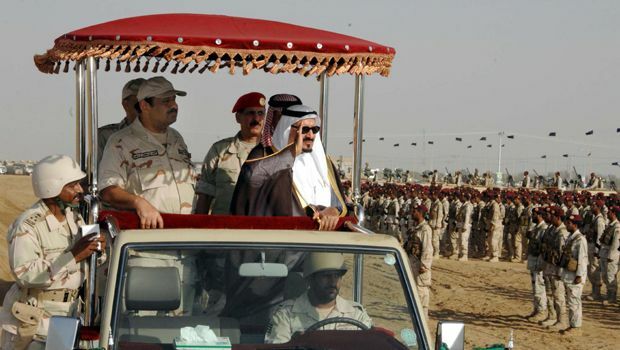 Sultan had served as the defense minister of Saudi Arabia for decades. He was called as a "valued friend" of United States by President Barack Obama. 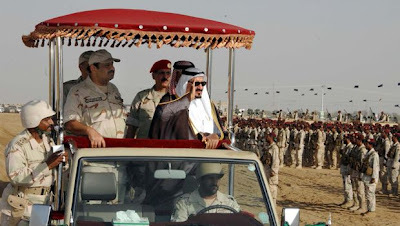 Former U.S. ambassador to Saudi Arabia, Robert Jordan called him a "staunch ally."